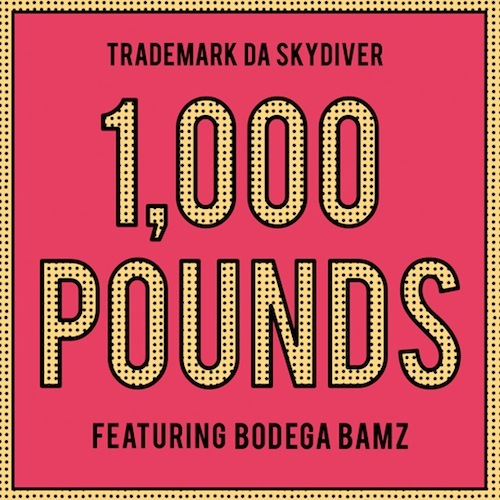 Trademark Da Skydiver and Bodega Bamz have a banger with their new track “1000 Pounds”. 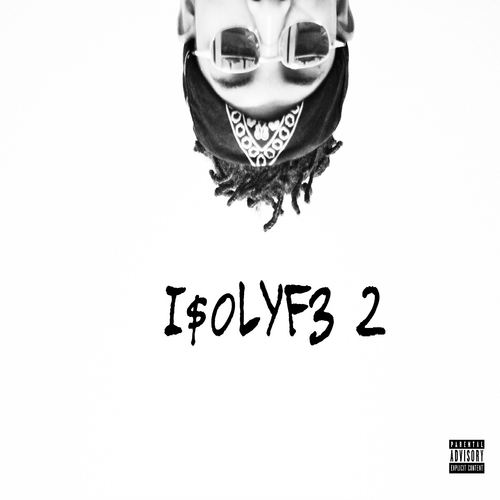 Produced by Ti’Khari. This will be live Trademark’s upcoming album ‘Flamingo Barnes 2: Mingo Royale’ in stores November 19th.